When water damage strikes, it is critical to have a trusted, experienced professional to lean on. 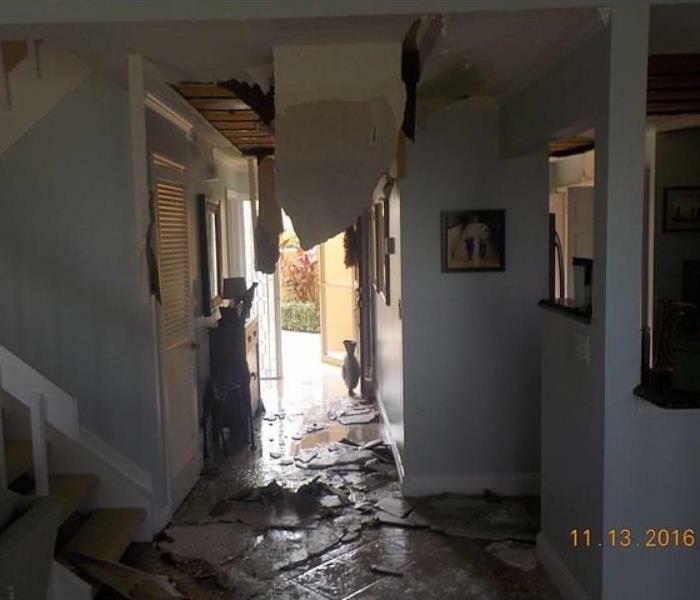 At SERVPRO of North Palm Beach County, our team of water damage removal and cleanup specialists are here to take care of your home like it's our own. Whether you are dealing with flooding or water leaks, no job is too big or too small for our qualified North Palm Beach technicians. Utilizing our state-of-the-art water removal equipment and advanced drying techniques, our goal is to dry your property quickly and efficiently. If your property has suffered water damage, contact our team today to make it "Like it never even happened"! 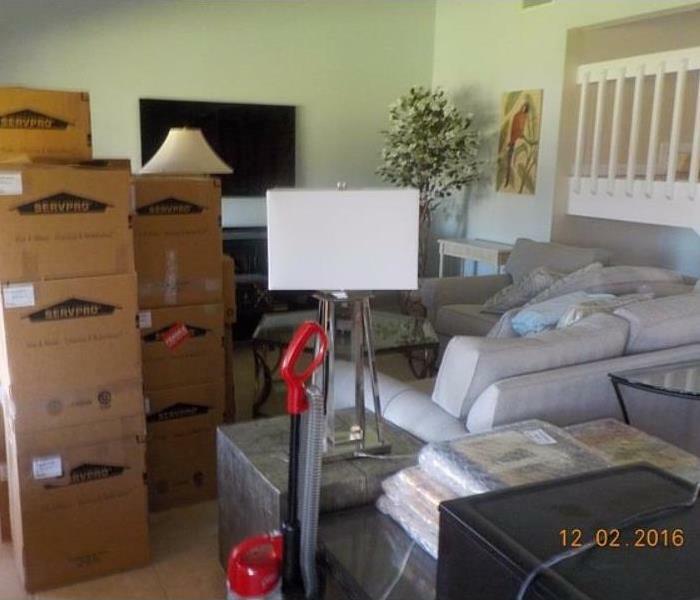 As a locally owned and operated business, SERVPRO of North Palm Beach County is strategically located to respond quickly to your water or flood damage event. When a major flooding event occurs, we can call upon our national network of 1,700 SERVPRO Franchises and special Disaster Recovery Teams if we need additional resources or personnel.